If you are tired of a cluttered and tiny closet and you think it is time to optimize the space, you came to the right place. 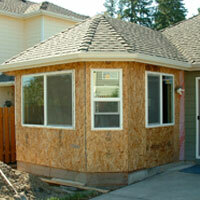 Remodeling General and Paint can assist you in closet renovation services at competitive prices. Work with our architects and experts to finally obtain your dream closet at half of the usual costs. For your yard to look stunning all year round, you need to hire the professionals from Remodeling General and Paint. Here at Remodeling General and Paint we take care of every inch and perimeter of your yard for it to look in great conditions always. 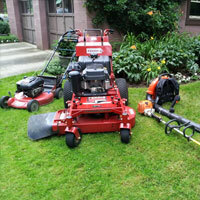 Call us now to see what our yard maintenance services cover. 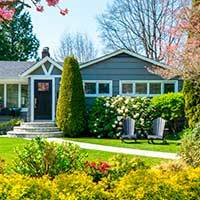 Create a landscape that brings value, appeal, and function to your yard. Our professionals can help you design a beautiful home exterior through our landscaping services. Do you have a vision in mind of what the perfect landscape looks like? Work with our team today and we can help you achieve it. If the trees on your property are getting to bushy for your taste and they even possess a threat to your residence, count on our tree trimming services from Remodeling General and Paint. 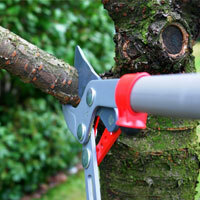 We will ensure your trees are aesthetically pleasing and free from dead branches. Call us now! Have our experts from Remodeling General and Paint optimize your living space by having us construct a stupendous addition for your property. With an addition you won’t ever have to consider moving out of the property. Instead, you can expand living room space, make a guest room . . . you name it! 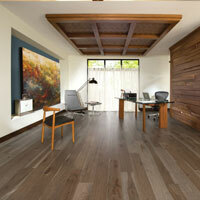 Hardwood floors are a great flooring to consider if you are seeking for a floor option that promises beauty and value. This classic option really enhances property appeal and you will never get tired of the sleekness it offers. Here at Remodeling General and Paint we offer the best hardwood flooring out there. 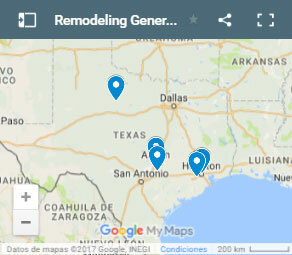 Remodeling General and Paint is a family operated business with more than 26 years of experience in the business. Throughout the course of time we have faithfully served residential properties in the state of Texas.